Have you just recently purchased a new home? Do you feel it lacks a little character? Would you like to instantly impress your guests when they enter your premises? 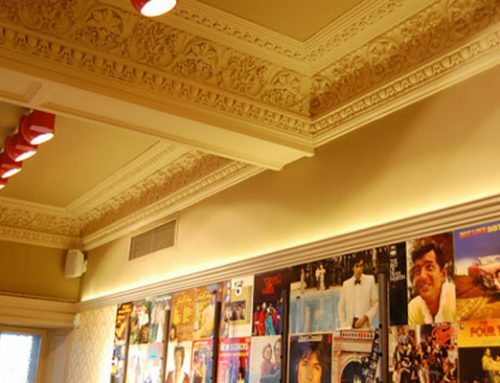 There are numerous ways to improve the look of a new premises simply by paying attention to areas such as your ceiling. A lot of new properties are built using standard practices and although functional they can be a bit plain, there tends to be an absence of any real striking features or focal points which gives you a homogenous feeling throughout your home. 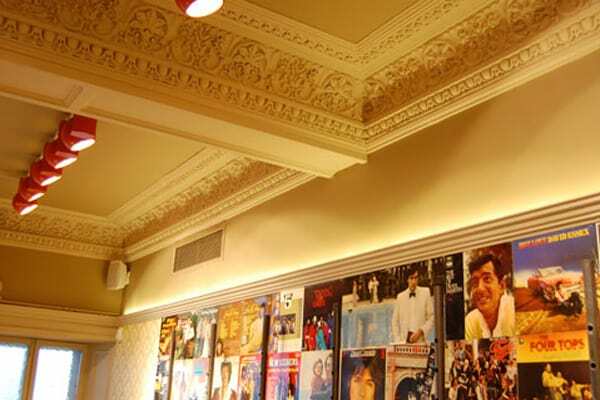 If you’ve walked around your new home and noticed that most of your premises is designed with straight angles and uninspiring traditional square rooms, you may want to consider installing a unique ceiling feature such as a cornice. 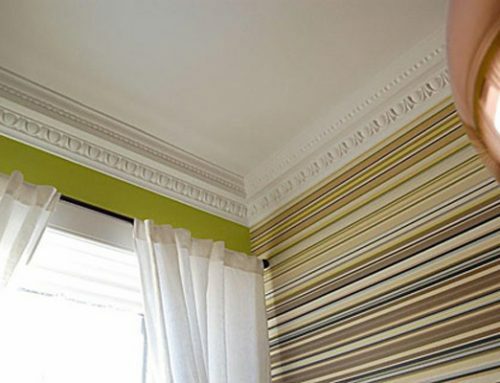 Our cornice designs are great for breathing life into an inexpressive room, our dedicated team of professionals can fit a wide variety of stylish decorative mouldings that instantly change the appearance of your interior décor. 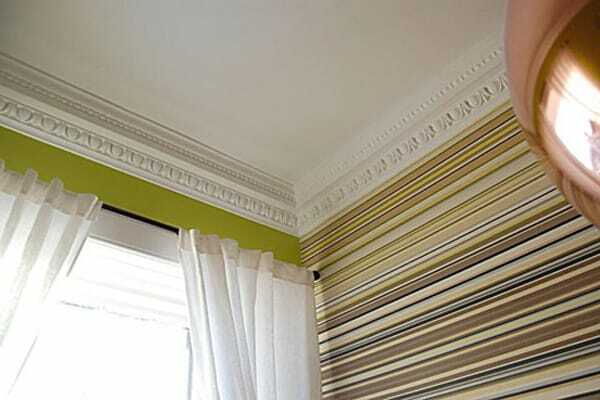 A cornice can be easily painted to ensure it blends effortlessly with its surroundings, this ornamental design is a unique feature which creates distinctive borders between your walls and ceiling. 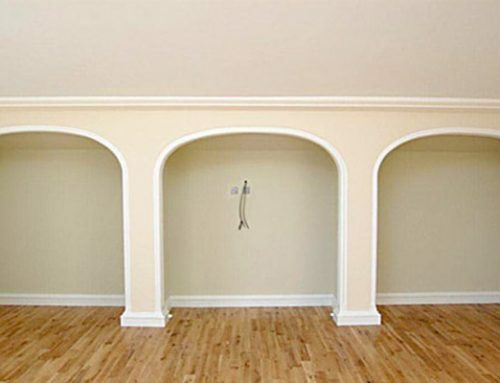 Attractive ceiling designs give featureless rooms more character, giving your living space an interesting focal point. One way of changing the look of your new home is to hire skilled contractors who specialise in bespoke ceiling work and plaster moulding. 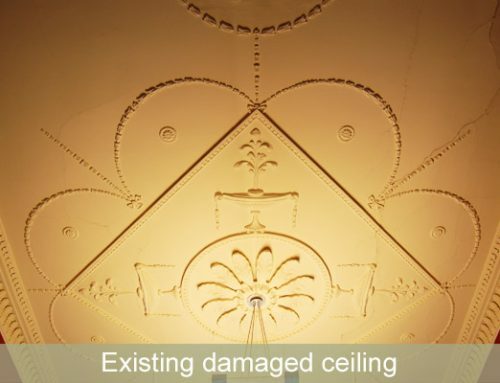 If you’d like to give your property a more cultured feel, our team of highly trained, master technicians can add some incredible features to your ceilings. Hiring top-quality personnel to attend to your home ensures you gain access to skilled craftspeople who can really make a difference. You are guaranteed a high level of service when our team of plasterers visit your premises. 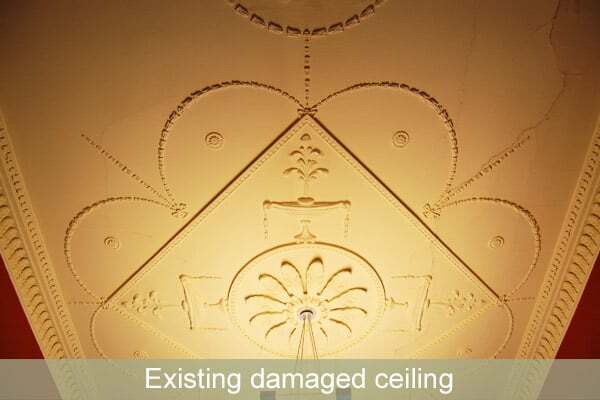 Some of our personalised services include ceiling rose designs, ceiling restoration & repair, and painting & decorating. When you step inside a showhouse, you’ll notice that most of the property is designed using smooth, sleek lines to create a sense of cleanliness and togetherness. 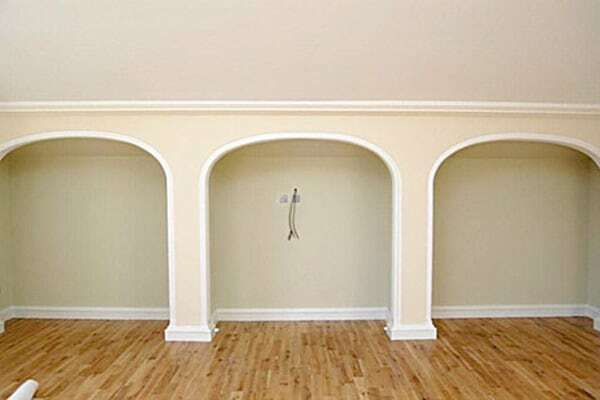 But, when you put this type of style inside a real home, it tends to look false.